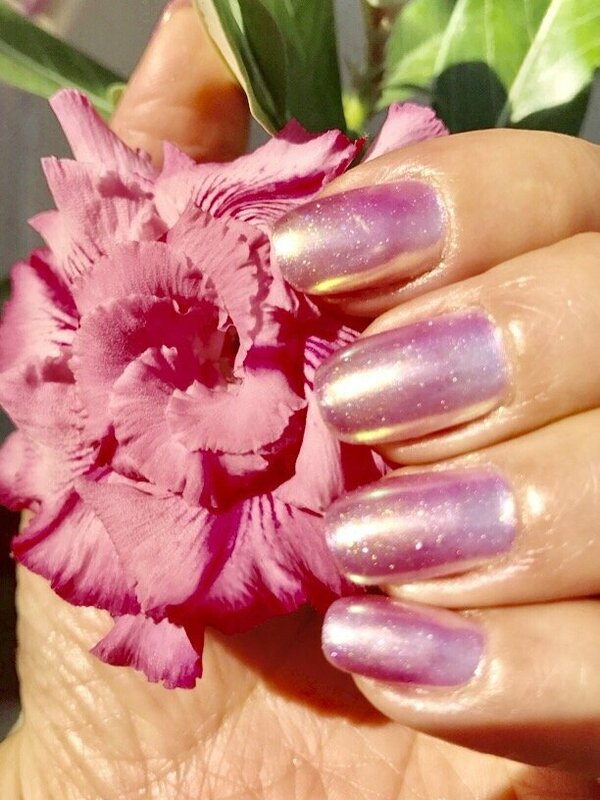 Welcome to Lucky Nails & Spa in Sarasota, Florida For a stunning look on your toes and fingers Natural Nails Care & Manicures, Pedicures, Nails Art, & Much more. 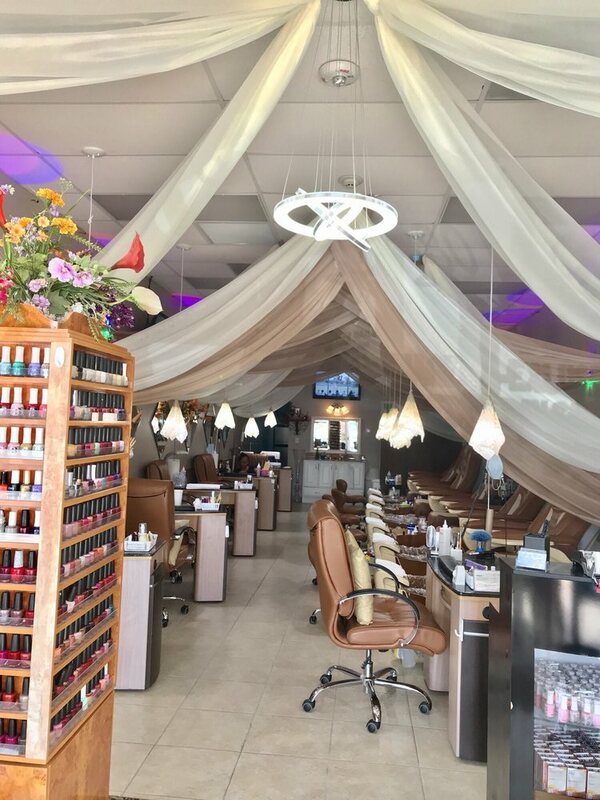 Visit our location in Sarasota, Florida today and discover the plethora of manicure and pedicure salon possibilities. 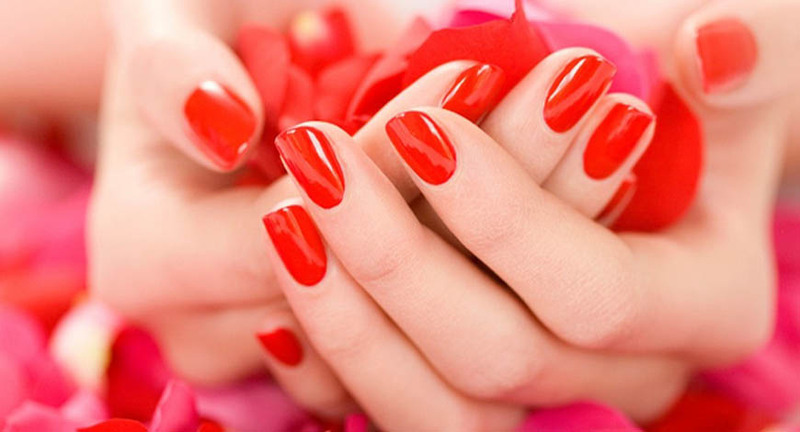 With fast, friendly service, professional style, and competitive prices, Lucky Nails makes glamour easy. 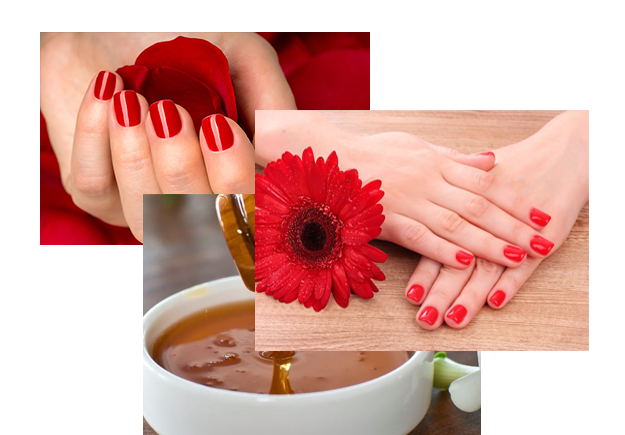 Lucky Nails is a professional nail care center which has been serving our customers in the South West Florida from 1999 . 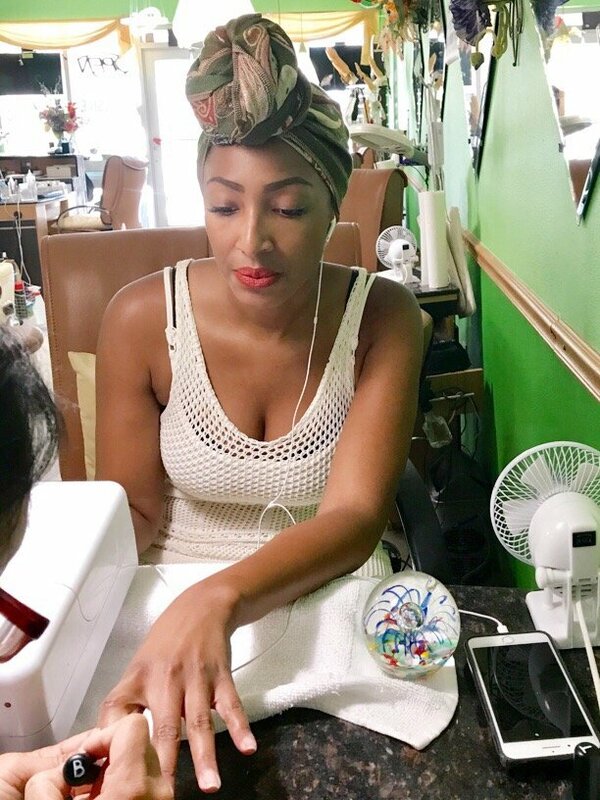 We offer our customers complete quality nail services from manicure, pedicure to full set of tips (acrylic, fiberglass, gel, or silk...etc...) We also offering waxing services with an affordable price that you will not find from other salons. 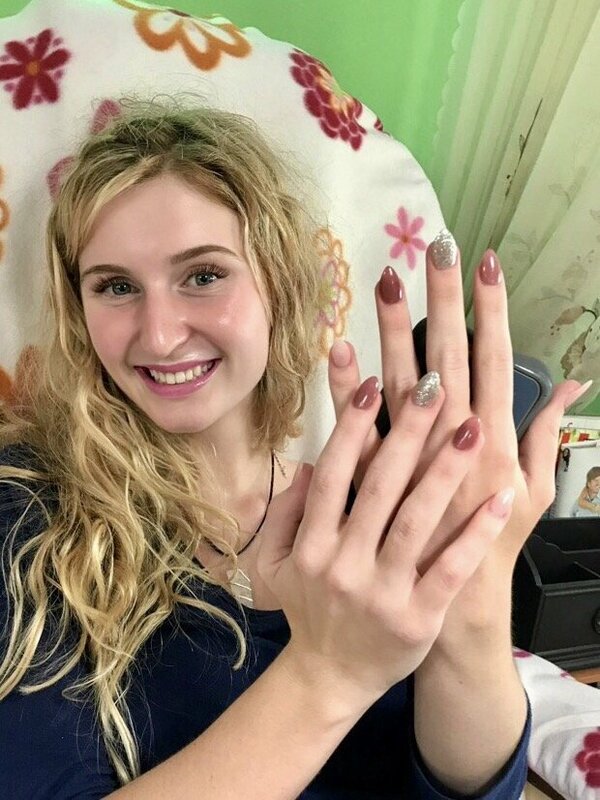 Welcome to Lucky Nails Salon. We offer our clients with wide selections of designs from a simple French air-brush to fancy designs, which will fit for all occasions (wedding, prom, holidays, or just for the fun of it...etc...). 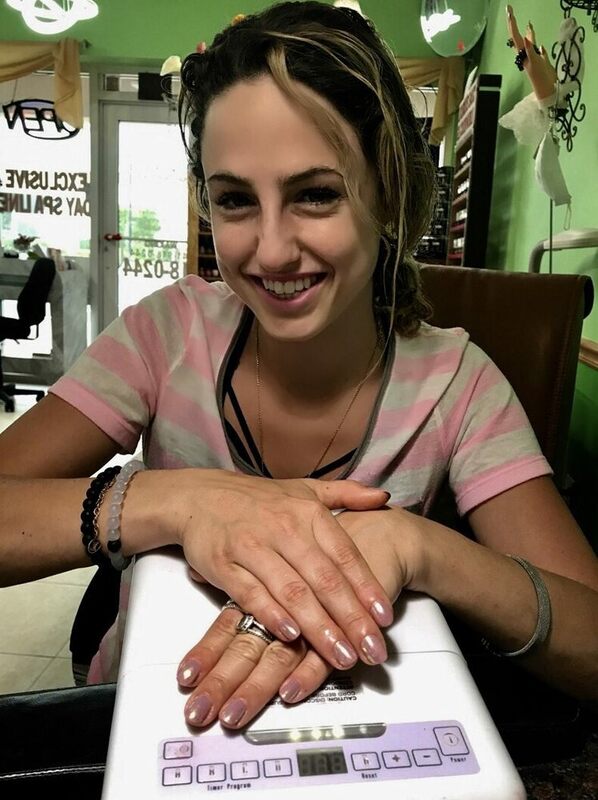 Come check us out and let our highly trained professional artist bring you joys and relaxation you deserve. 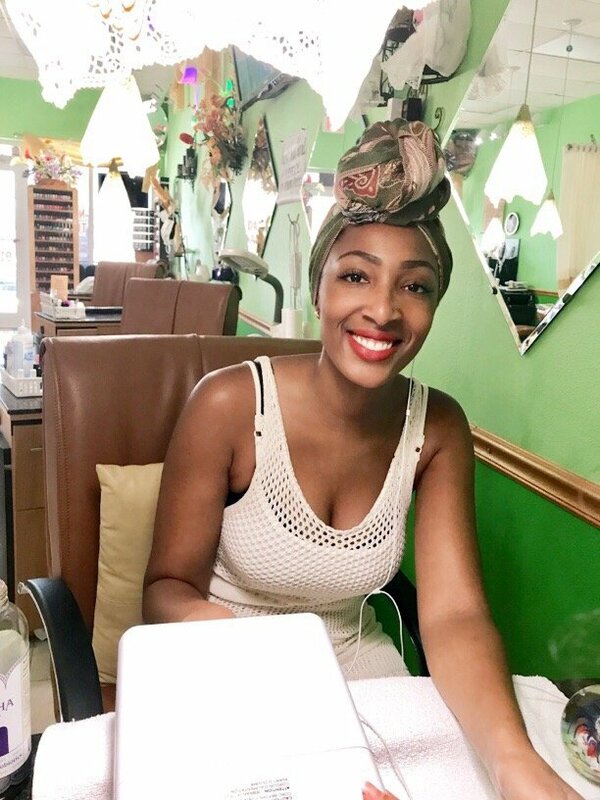 At Lucky Nails, our goal is to build a good, and continuing relationship with our customers by offering you the highest quality of services. Our friendly staffs, licensed by the State of Florida, will work with you to give you the look you want and bring you the joys you deserve..
All our files and buffers will be discarded after use on a customer. 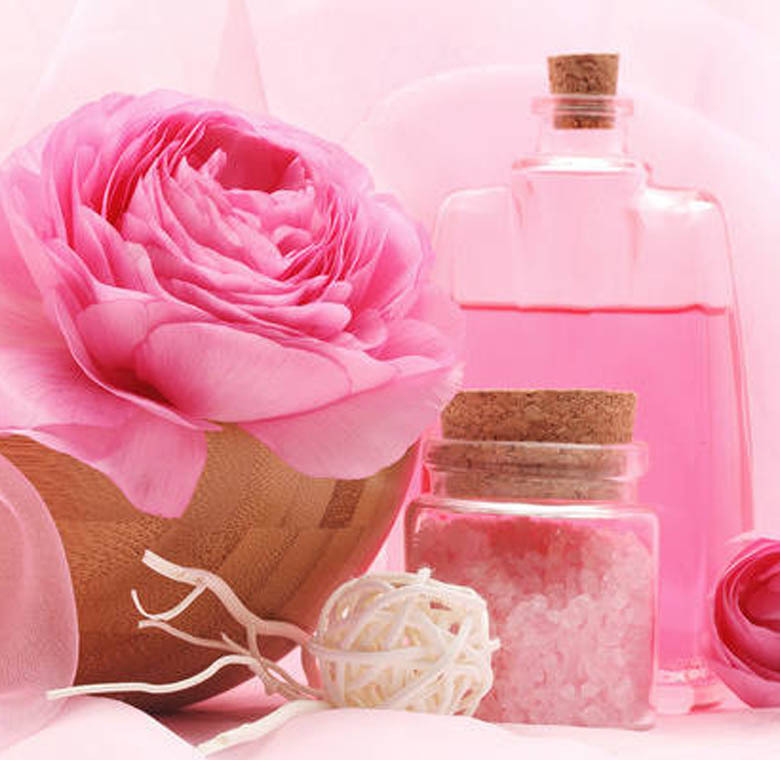 Rest assured that you are in good hands at our spa. 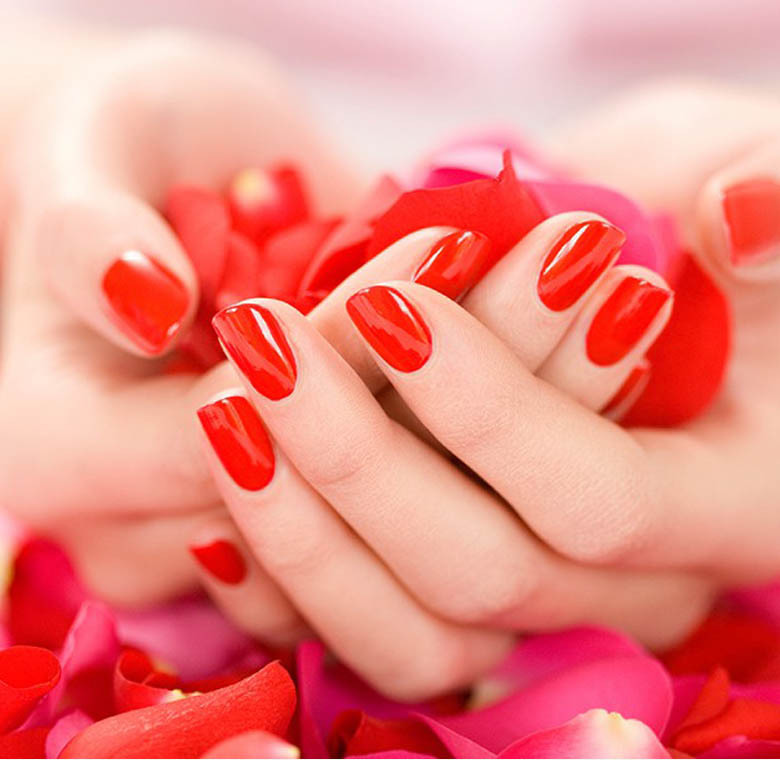 Come enjoy the finest in professional nail care and personalized attention at Lucky Nails. 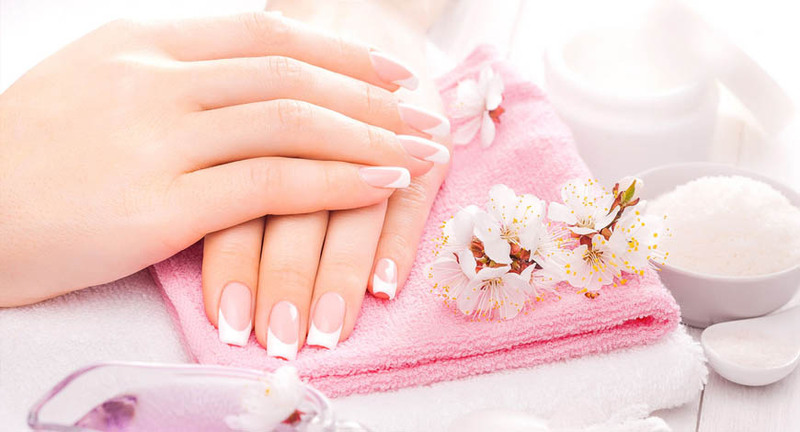 By using high-quality products, our skilled technicians provide a full range of natural and artificial nail care services in a clean and comfortable environment. 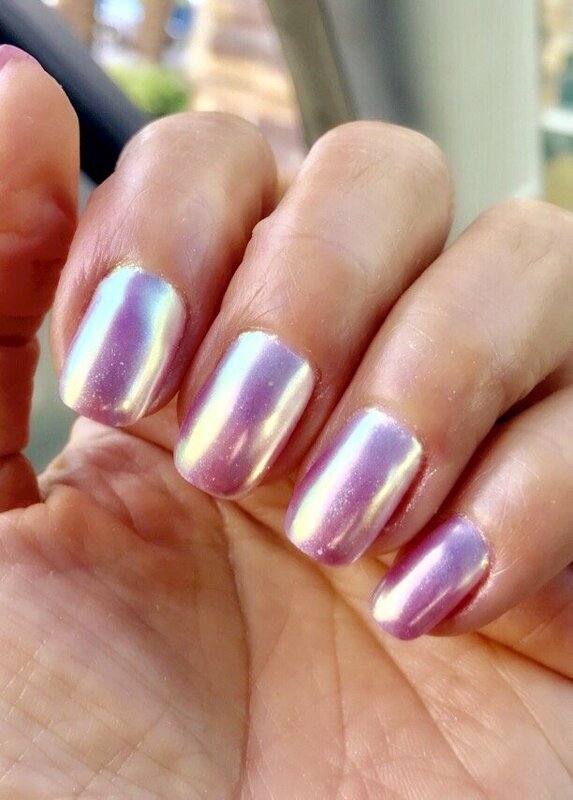 Put our experience and passion for beauty to work for you and get the glamorous nails you deserve at a competitive price you can afford. 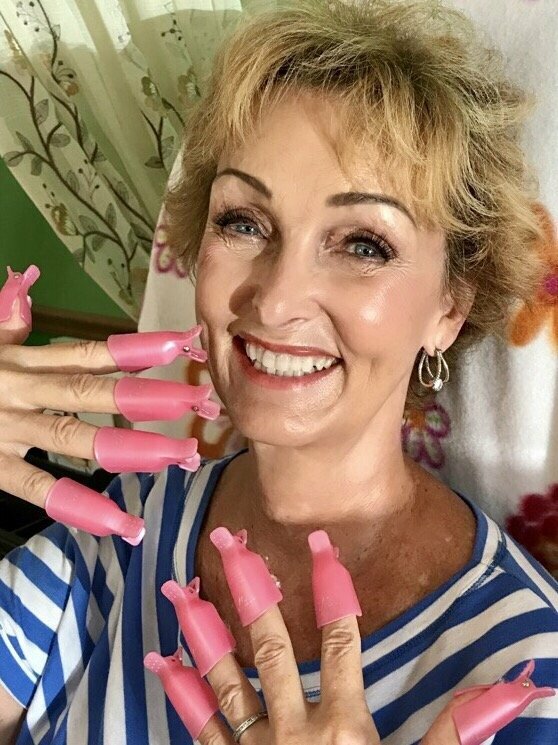 This therapeutic treatment for the hands and feet takes advantage of paraffin's heat rataining capacity in a simple process called "heat transfer." the heat that goes into melting the paraffin is released when it solidifies into a custom-fitted, warm "glove," thus transferring the heat deep into the muscle and jioint of the affected areas. Guarantee That Customer Will Satisfy With Our Services!